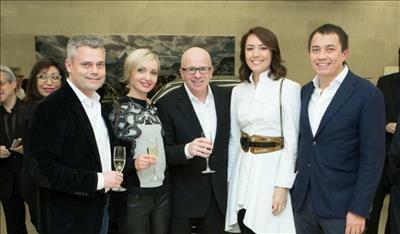 On December 18th Rolls-Royce Motor Cars Vancouver invited their VIP guests to an exclusive champagne and caviar reception to view the unveiling of the Rolls-Royce Phantom Pinnacle Travel Collection, one of only two of these exceptional luxury vehicles to be delivered to the North American market.. The new Bespoke Collection motor car, the Phantom Pinnacle Travel Collection, has been conceived both to celebrate the love of travel and the success of the Bespoke programme. 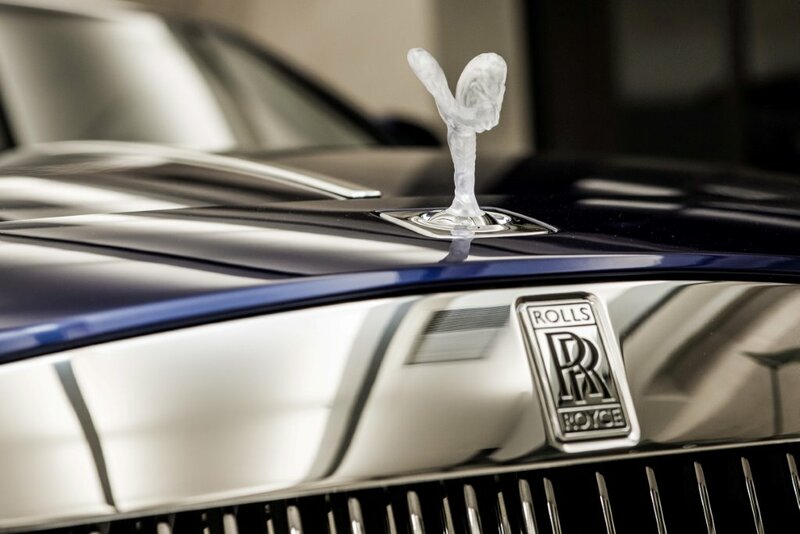 The car, which takes over 900 hours to build, serves as a showcase for the imaginative heights of craftsmanship, design and excellence that emanate from the Bespoke design studios at the home of Rolls-Royce in Goodwood, England, seen through the prism of modern luxury travel. 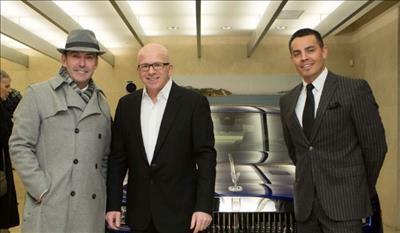 To underline its rarity, it is one of only 15 such motor cars produced worldwide. 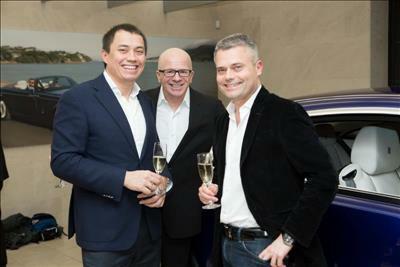 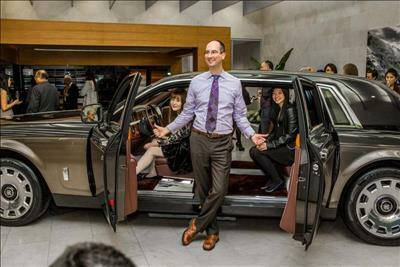 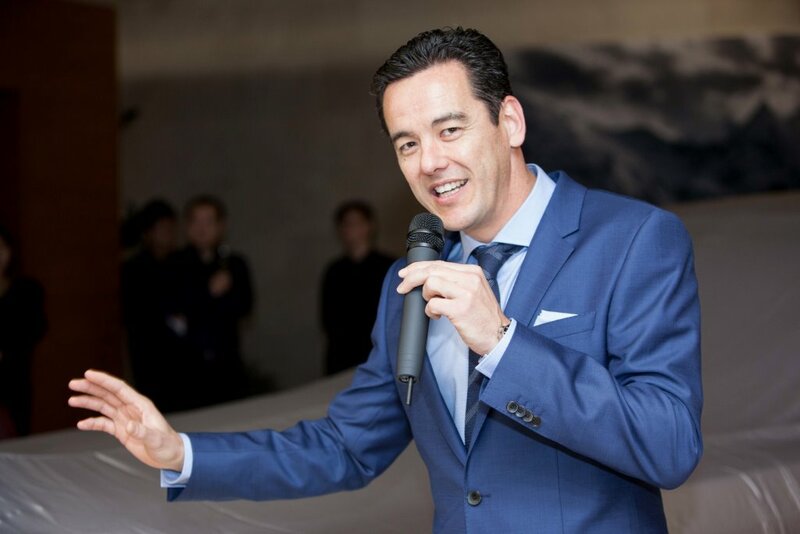 Christian Chia, President of Open Road Auto, together with Michael Chase, general sales manager of Rolls Royce Vancouver, hosted an elaborate evening for their most exclusive guests providing an opportunity to view the entire Rolls Royce collection including the new 2015 WRAITH. 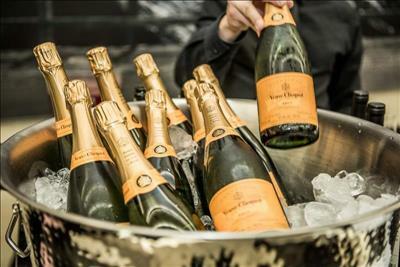 Guest were greeted with a lovely glass of French Veuve Cliquot Champagne, a wonderful Caviar Bar together with an array of truly sumptuous hor’s d’ourves. The incredible "Roy & Rosemary" duo treated the VIP guests to an intimate musical performance on a stunning $535,000, one of a kind, Italian 24 K gold plated FAZIOLI piano brought in by Manuel Bernaschek of Showcase Piano’s.